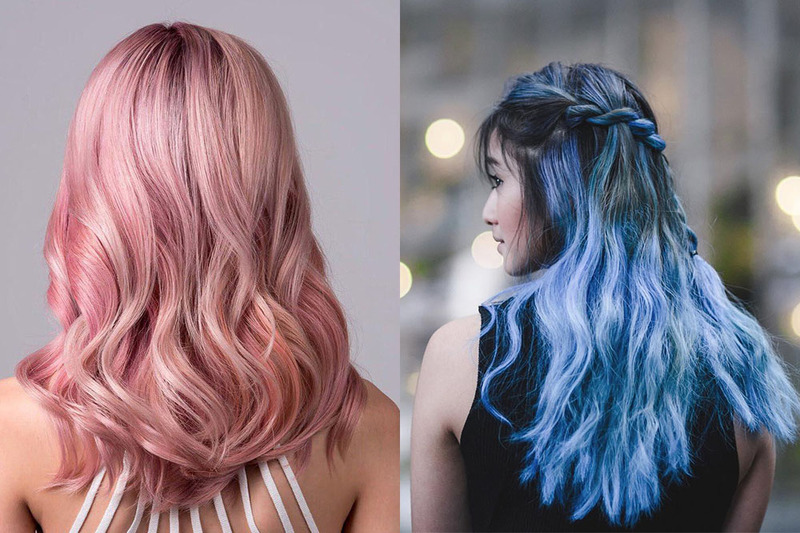 Pastel-coloured hair has been trending for ages, but there doesn’t seem to be an end to its reign just yet. 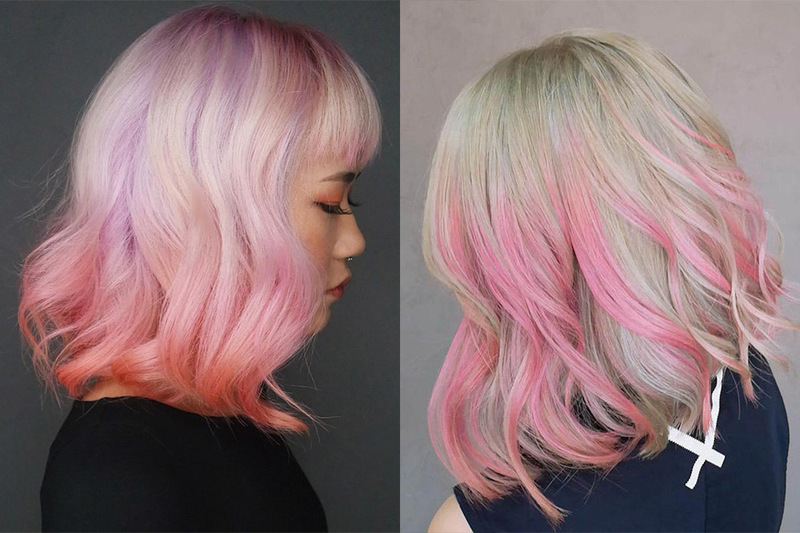 In fact, British Vogue declared that “princess pastels are 2019’s chicest hair colours” at the beginning of the year—and this forecast still holds true in the middle of April. 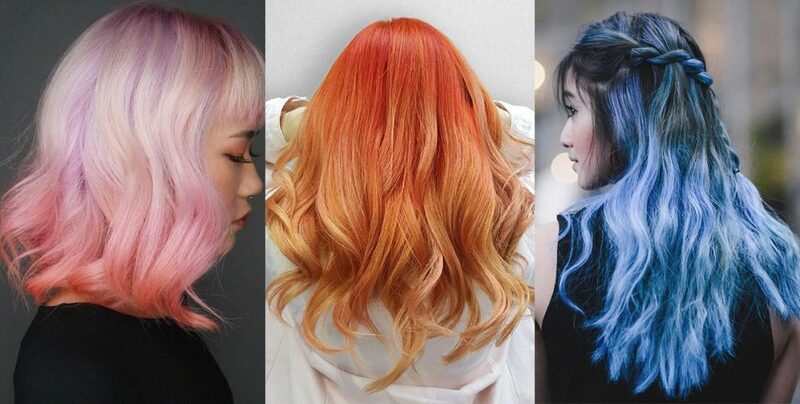 From Lady Gaga’s baby blue streaks to Halsey’s peachy coral, there’s plenty of colour inspirations to draw from for your next dye job. 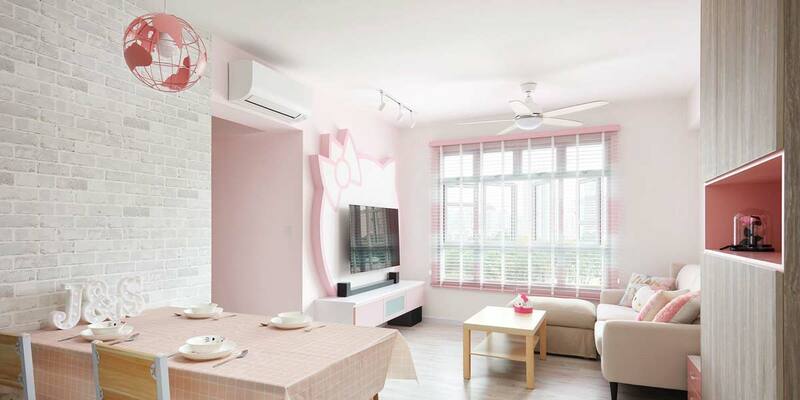 Have a look at the top-rated salons in Singapore to help you achieve those 50 shades of cotton candy. 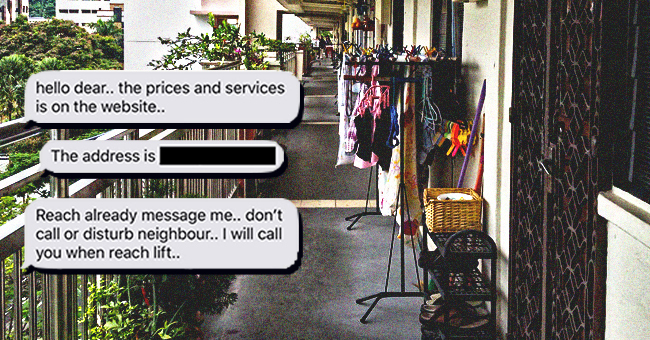 For a touch of artistry, head to Haji Lane where Picasso Hair Studio is located. With mirrors set on easels and murals splashed across the walls, the salon resembles an actual art studio. It’s known for its hair colouring services, spanning creative colouring to highlights. The hairstylists at Salon Vim are experts at coloured highlights and hair contouring. They’re always on top of the latest colour trends, so prepare to experiment with shades of rose gold, denim and lavender. 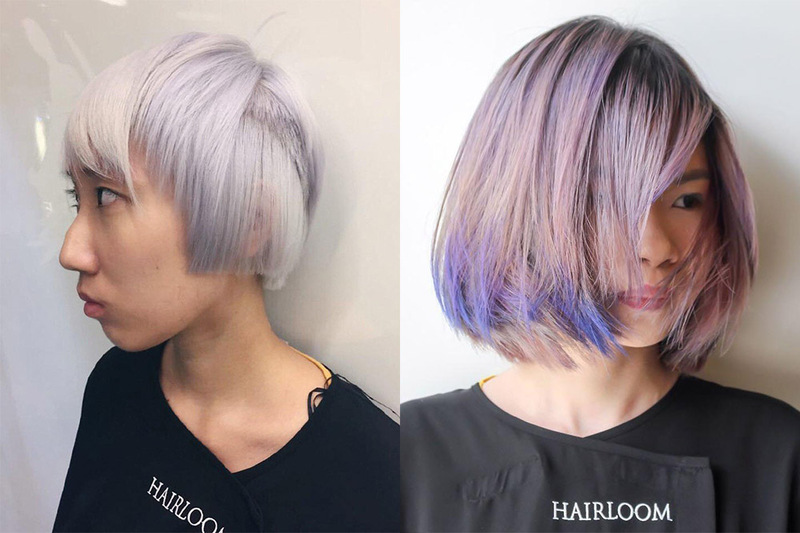 Contrary to its name, Black Hair Salon’s colour archive is saturated with vivid hues. 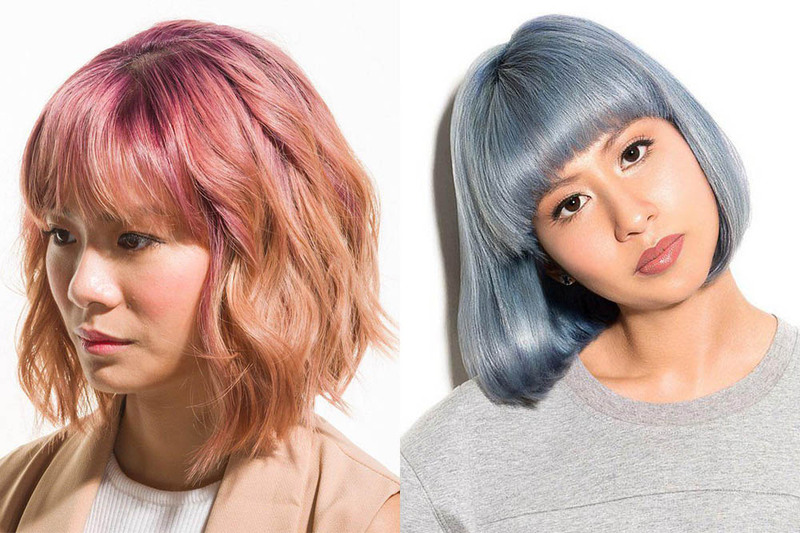 The salon’s founders Raymond Eng and Anthony Chu hold 20 years of experience each, and they’re masters at modern shades like unicorn pink, electric blue and purplish blue balayage. Chez Vous hasn’t just nailed pastel hair shades, this Instagrammable salon is also a go-to for bold colour concoctions. 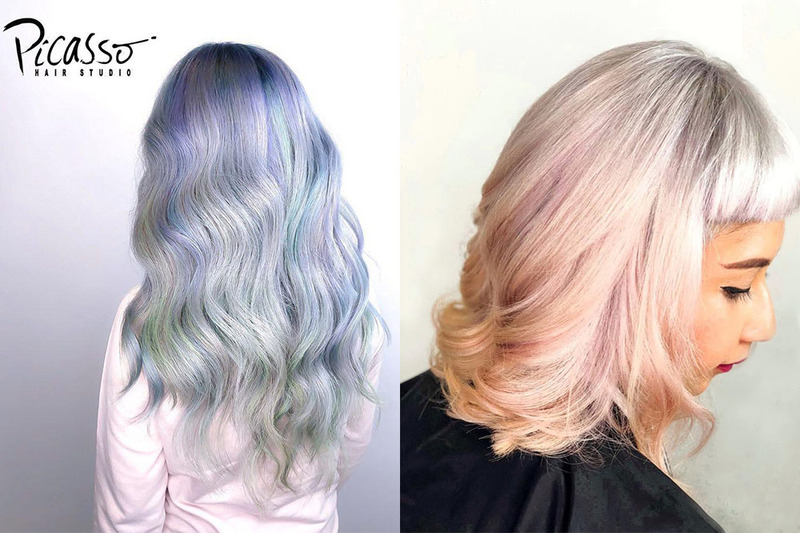 From metallic #grannyblonde to an ombre coral that’s inspired by Pantone’s colour of the year, the team will take your unicorn dreams to new heights. 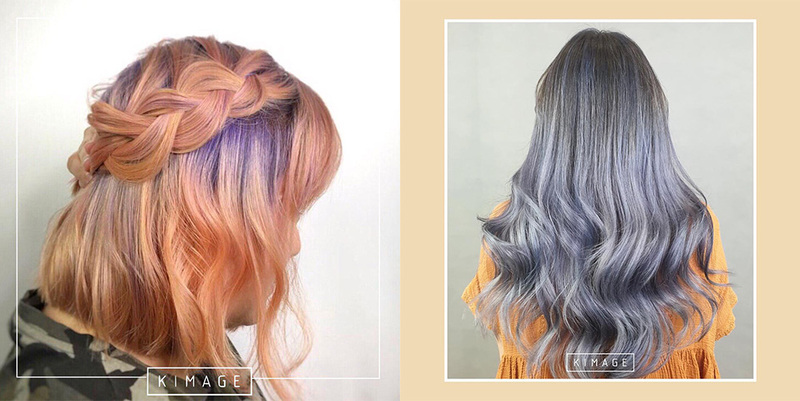 To cop your favourite K-pop idol’s look, visit Kimage for fresh shades of red, lilac and ash grey as well as a perm while you’re there. 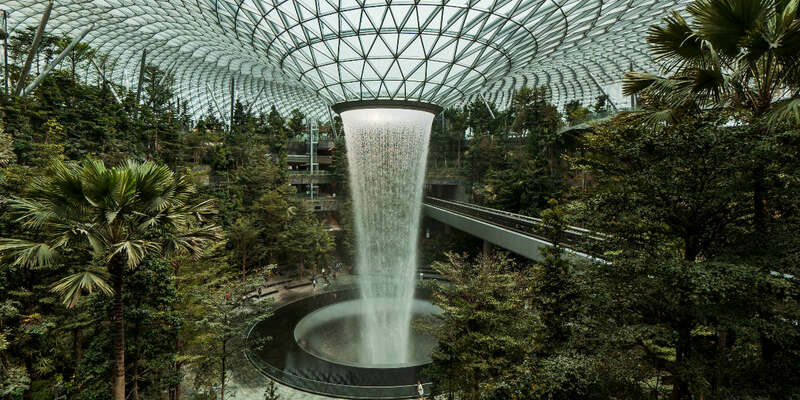 For the ultimate pampering experience, head down to the company’s latest outlet, Kimage Cove, located at Marina Square. Blow+Bar lets you customise your colours and technique, so you can opt for peekaboo highlights, an ombre balayage effect or a full head of vibrant tones under its Jewel Tones Color category. Experiment with shades of amethyst, sapphire and emerald for a unique look. 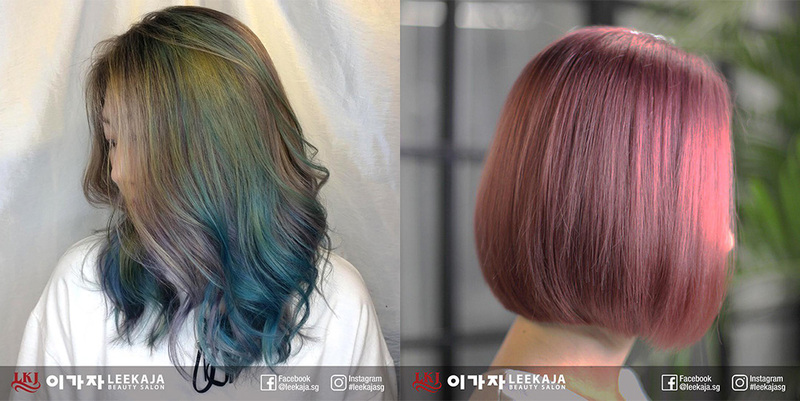 One of the top salons in Korea, LeeKaJa isn’t just known for its anti-frizz treatment and digital perms. Creative colouring is also one of its strong suits, and you can try anything from subtle shades to bright pastels. 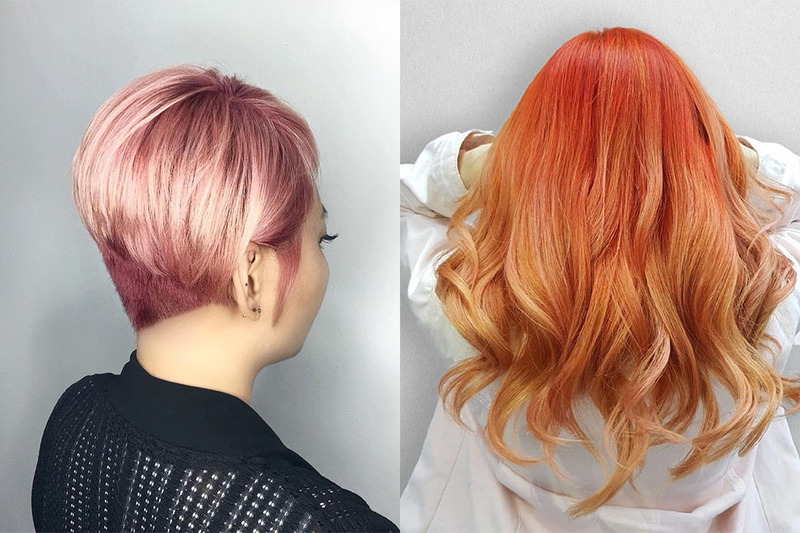 Recognised as the first ammonia-free salon in Singapore, Mi the Salon aims to bless your hair with vivid brights without causing irritation to your sensitive scalp. The salon is also known to be a pioneer in the balayage technique, and it’s perfected a range of metallic hues. Founded by celebrity hairstylist Calvin Gan, Hairloom is a go-to salon for edgy haircuts and intense colours. The team of experts constantly push the envelope as they work with emerging talents in the entertainment industry. 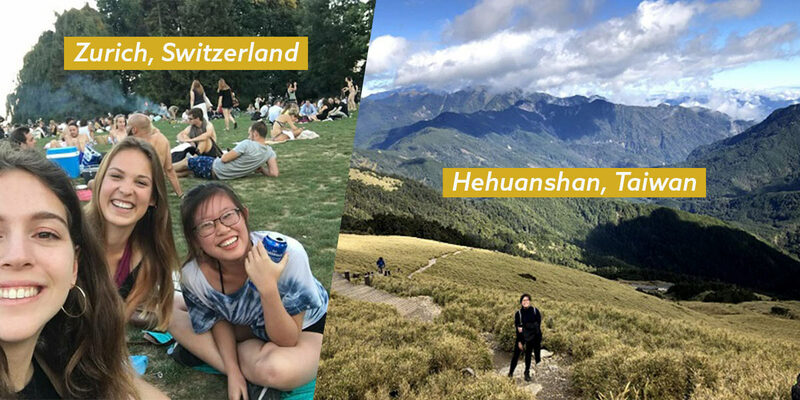 Headed by award-winning hairstylist, Kyle Shin, Apgujeong’s team is comprised of Korean experts, all refining their craft to cater to new hair trends. 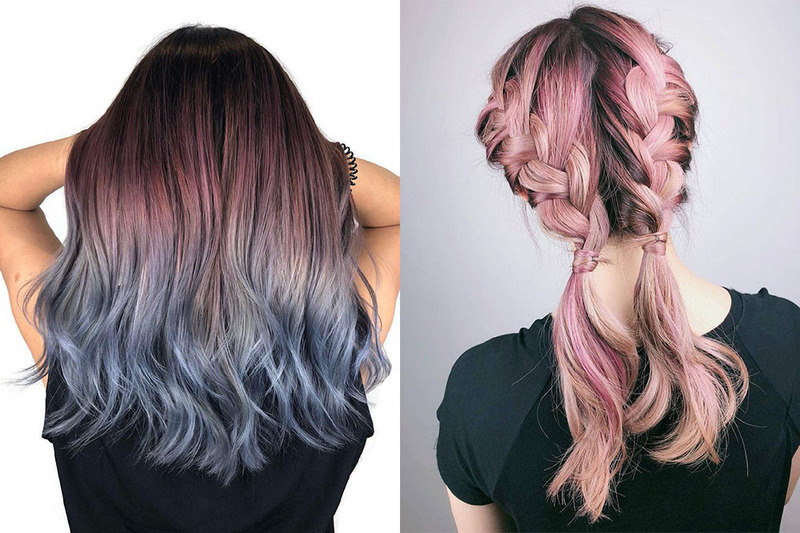 Try a cotton candy pink or channel your inner Daenerys Targaryen with a platinum silver. Fancy a change in hair colour? 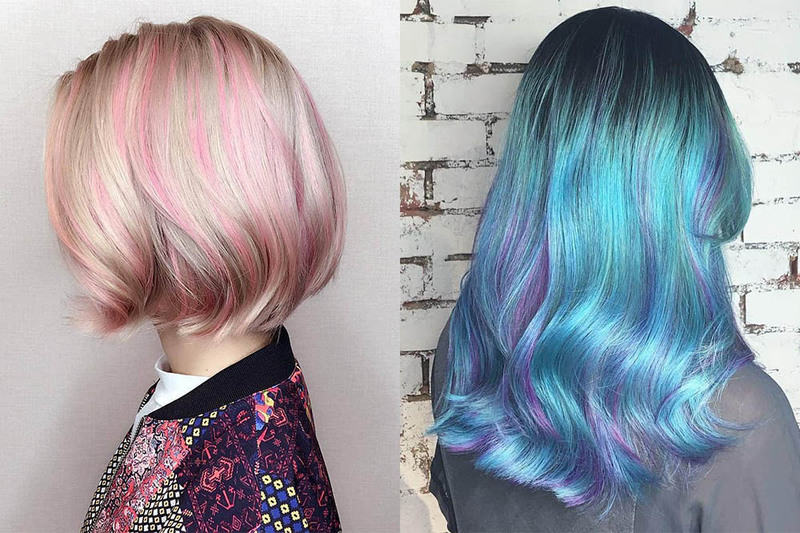 Take on shades of the rainbow at these salons specialised in pastel hues.